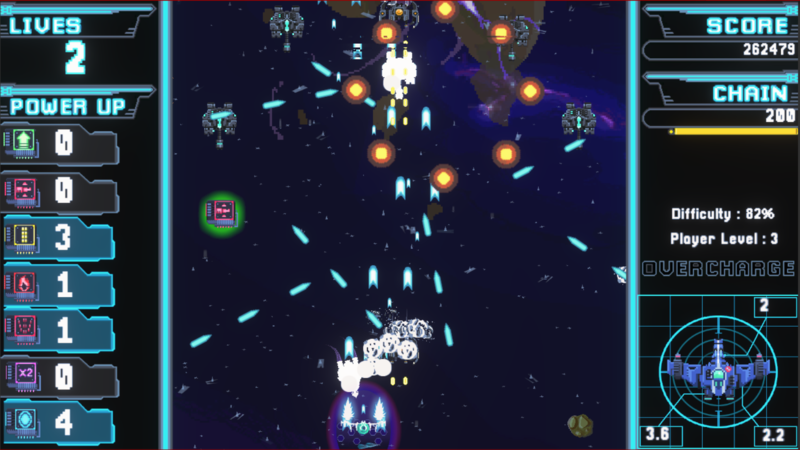 Star'Shoot Beta is on steam right now, The Itch.io version is more an Alpha of the game. 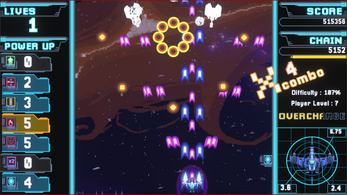 The Steam version has a big visual update, few more bosses and a rogue like mechanics with item and shop. 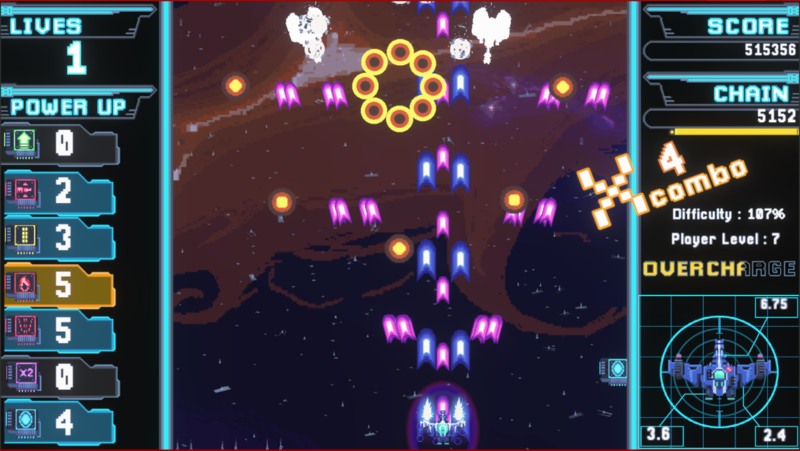 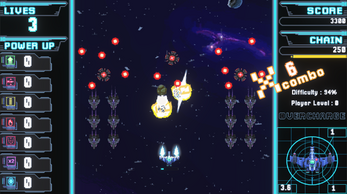 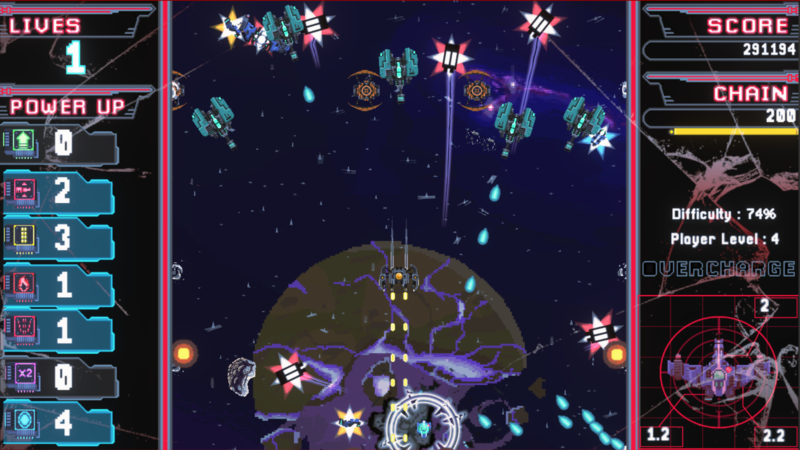 Star'Shoot is a Shoot'em up created in six week for a student project. 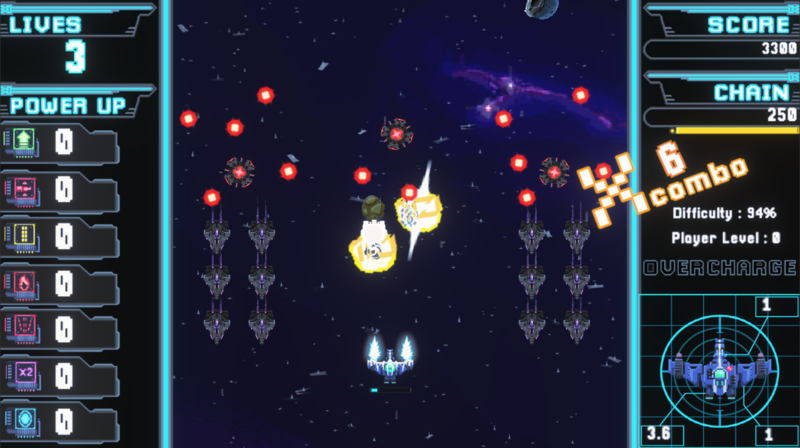 We had to create a procedural game where death is usefull. 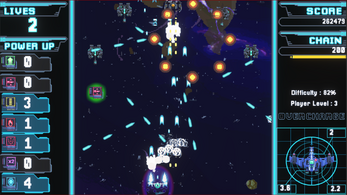 Avenge Earth by destroying dozens of procedurally generated waves of enemies. 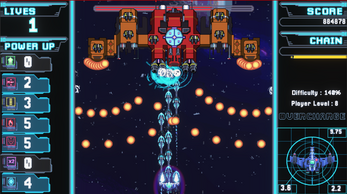 Each death will make you stronger, will you be able to beat the score of your friends? 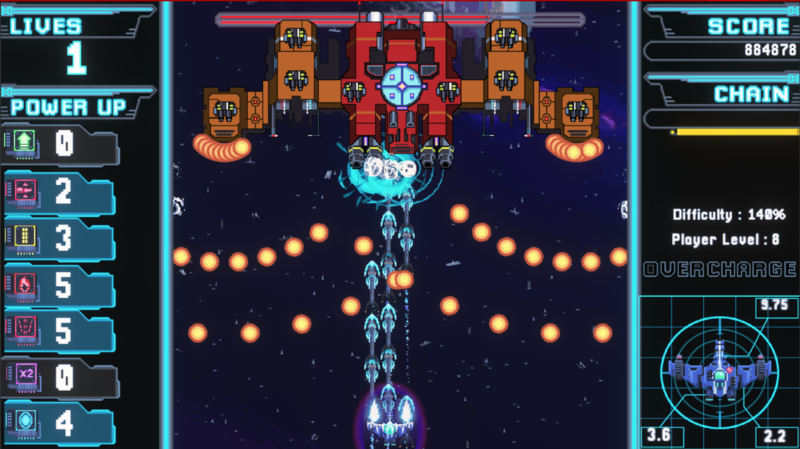 Unzip the file and enjoy.